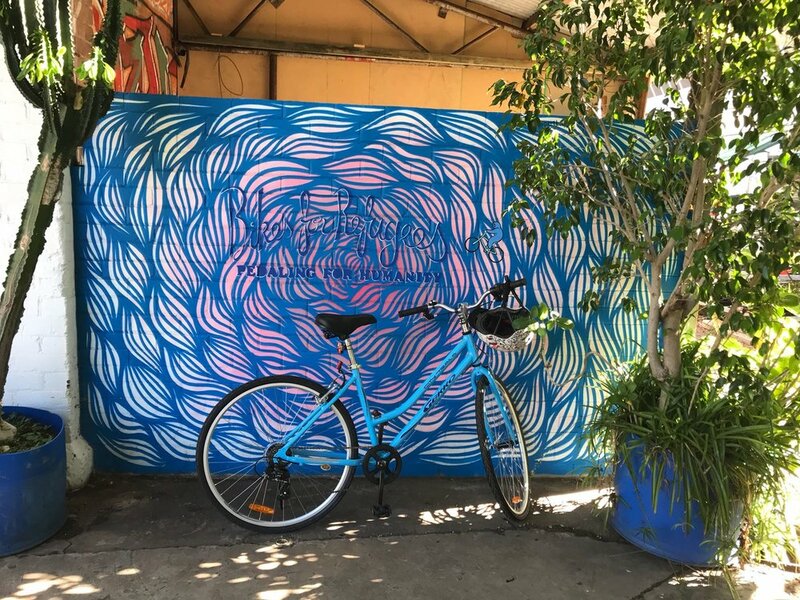 By joining this tour you are supporting Bikes for Refugees WA - an incredible organisation that provides refugees in our community with a simple mode of transportation; for them to get around and/or to start earning an income. 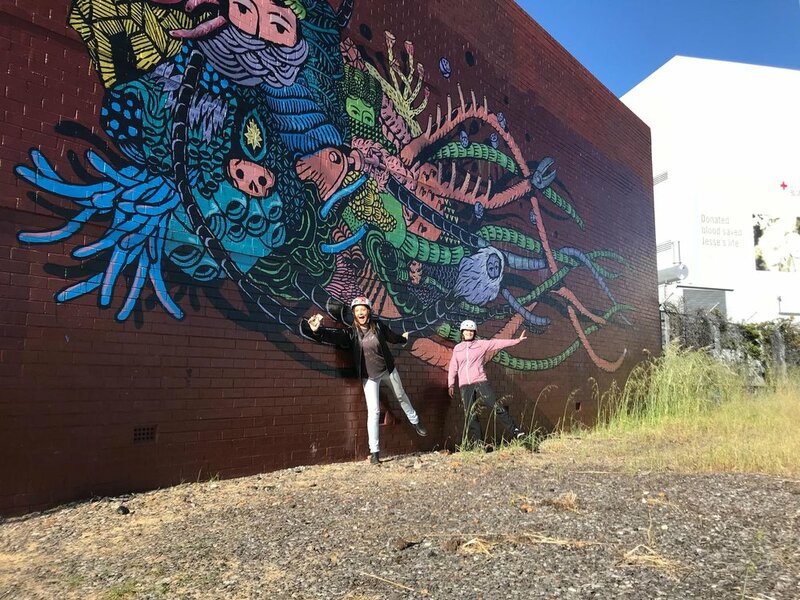 You will also get to explore the amazing street art that has popped up around Perth in recent years, and discuss the meaning behind the pieces. The tour will be run by Am, a warm-hearted and passionate man who moved to Perth from Malaysia 2 years ago. Am and his family couldn’t imagine what the move must have been like for a refugee who came here with just shirts of their back. 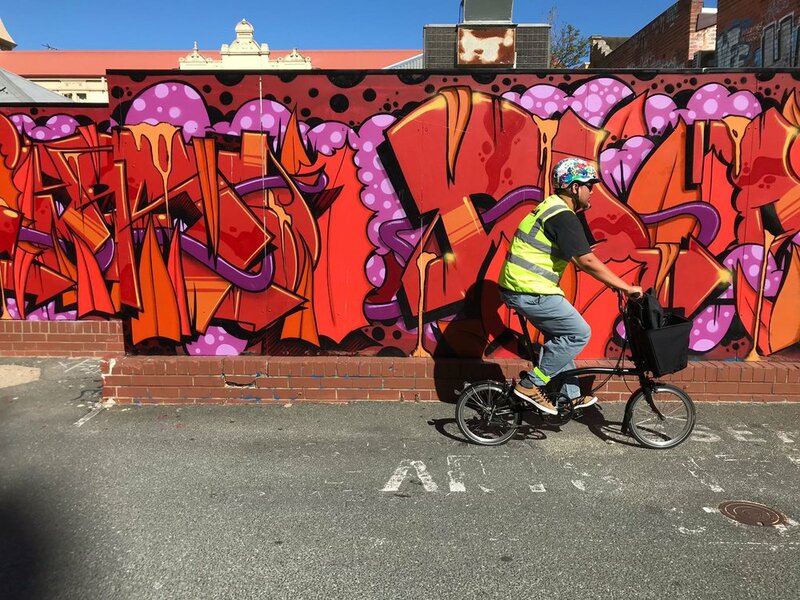 Ever since then, they’ve been volunteering with few organisations to contribute into helping these underprivileged people, and founded Bikes For Refugees WA. Departs from: The tour will start and finish at Perth City Farm.